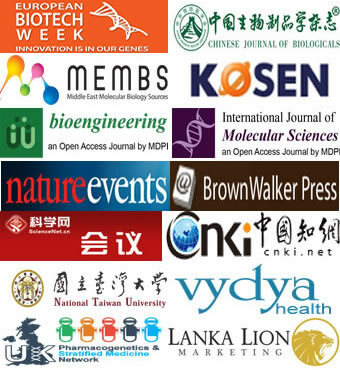 Operated by: Zhengzhou Academic Research Information Technology Co., Ltd.
More information about joining in as co-organizer, please click here. Abd El-Latif Hesham Assiut University, Egypt. Mehdi Sadat-Shojai College of Sciences, Shiraz University, Iran. 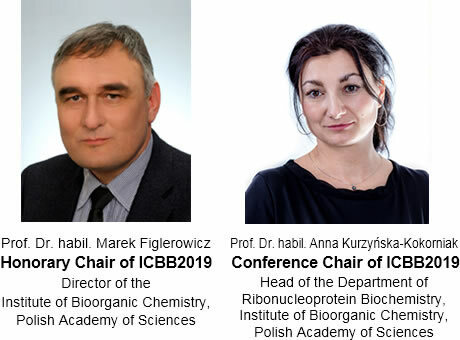 The proposal for joining in co-organizer for the next ICBB - ICBB2020 is open. For more information, please contact the secretariat at icbb@apaset.org.